These pages will help you learn about the Training services we offer to our customers, so whether you want to attend a live webinar, organise bespoke training for your institution, or download resources to run your own training sessions, keep reading and explore what we have to offer! Our brand-new Training Resource Centre offers materials you can use to deliver your own training sessions on SAGE products, and materials that faculty, researchers and students can use to learn about our products in their own time. Containing PowerPoints, training worksheets, product tips and video tutorials, this area will help you train on a newly acquired product and promote existing resources. We can deliver online and face-to-face training sessions for you, tailored to your specific needs. 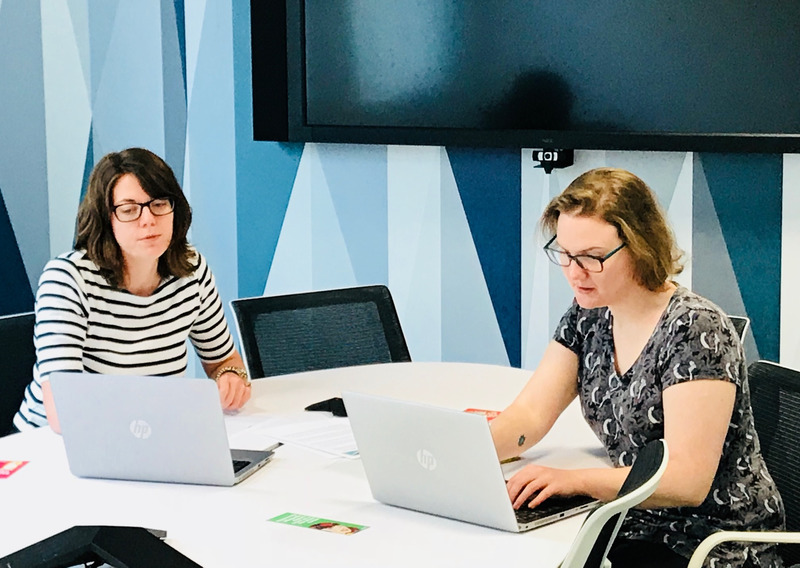 If you are interested in arranging a training session for your library team, faculty or researchers, please email Chloe, our Library Trainer, to discuss your needs. Our regular live webinars are perfect for promoting databases that you are trialling or have just acquired, or if you want to quickly learn about a product. View our current schedule of events and don’t forget to spread the word to your faculty members and researchers! We record all our product webinars, so if the next live dates aren’t suitable, please contact us to request a recording. You might like to share this recording with relevant users to help them learn more, especially if you are running a trial, or have only recently acquired the product. Chloe joined SAGE in 2017 to take responsibility for all customer training throughout Europe, the Middle East and Africa (EMEA) and Latin America. Thanks to her previous role as a Subject Librarian, Chloe has a good understanding of the needs of a typical library user, and enjoys designing and delivering engaging training sessions for her customers. Rebecca joined SAGE in 2015, and has been working in Training for over 5 years. 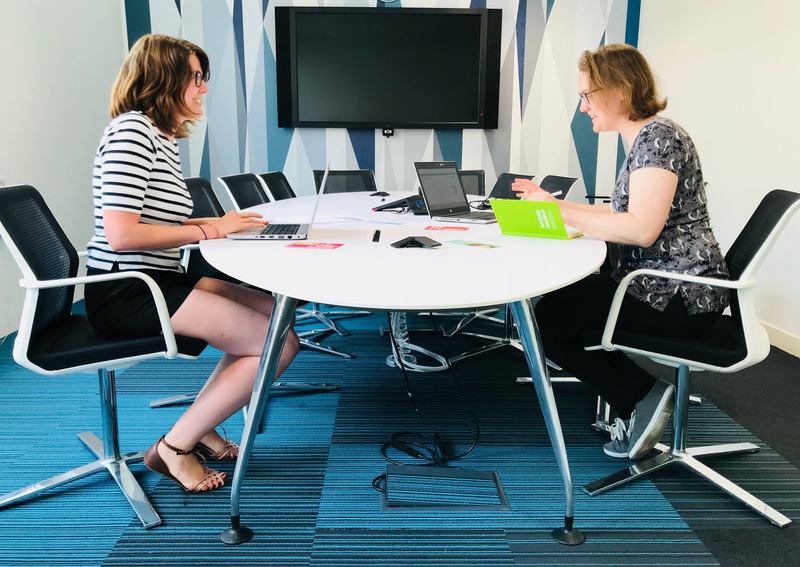 After training SAGE customers all across the EMEA and Latin America regions, she now uses her training experience to create and maintain SAGE’s customer training strategy, to ensure that customers get the best training possible.